This September, the oldest continuously running hydroplane race in America, the Hampton Cup Regatta, returns to Mill Creek in Hampton, VA, for its 93rd running. Join upwards of 25,000 spectators for a weekend of on-the-water thrills, chills, and racing excitement. 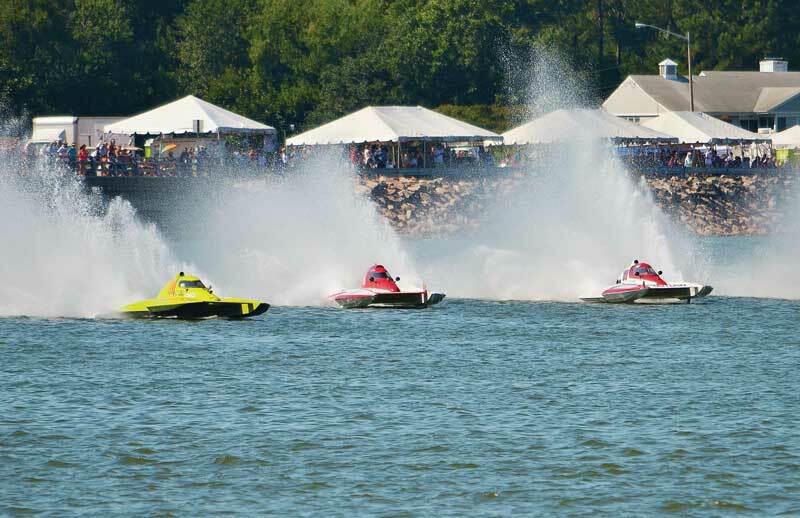 Up to 80 hydroplanes, flat bottoms, and jersey speed skiffs from the United States and Canada are expected to compete. 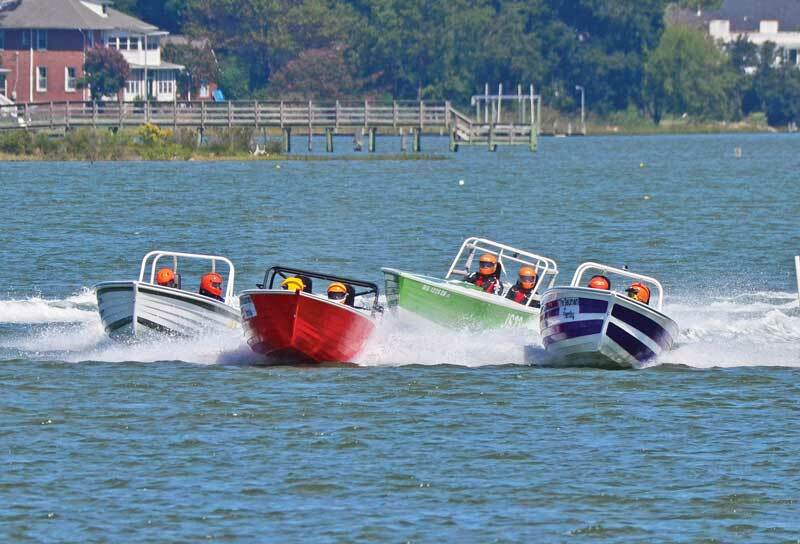 At this year's event, the Hampton Cup Regatta will host the American Powerboat Association’s Summer Nationals and welcomes some of the fastest watercraft in the world. With boats as long as 24 feet, and some reaching speeds of 150 mph, these vessels often set both national and world records. 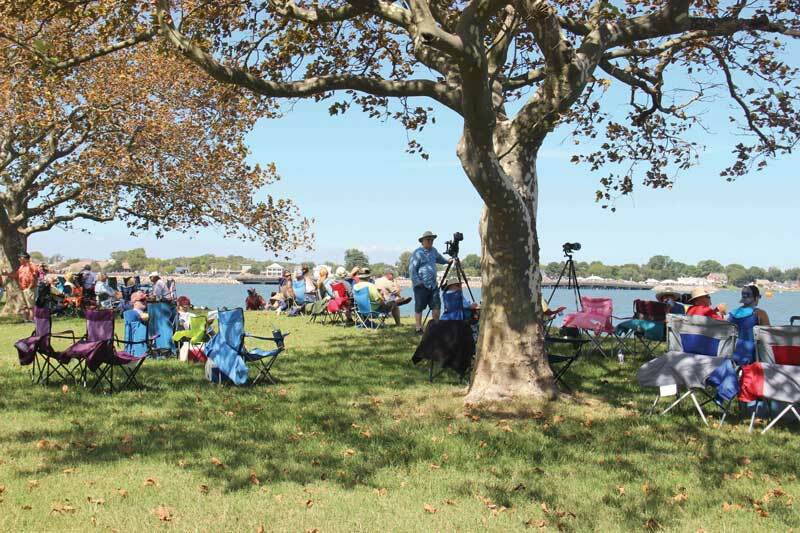 Best of all, the Hampton Cup Regatta is one of the last remaining boat races in the country free of charge! Learn more at hamptoncupregatta.com. On Saturday and Sunday, racing starts at approximately 11 a.m. (bridge opens at approximately 10 a.m.) and ends by 5 p.m. There will be a kickoff event at Oozlefinch Craft Brewery on Fort Monroe the evening of Friday, September 28. A multitude of craft beer favorites will be on tap. Music by The Jason Cale Band begins at 7 p.m. Food trucks will also be on site. Mill Creek: Located at the entrance of Fort Monroe from the East Mercury Boulevard Bridge in Hampton. Lawn chairs are highly encouraged as bleacher seating is extremely limited. Attendees are also encouraged to bring pop-up tents or umbrellas for shade; however, owners are responsible for securing them and are encouraged to share as needed. There is some bleacher seating available on the bridge, but best to bring a folding chair as an option. There will be a variety of food and beverages for sale on site. There will also be ATM machines on the bridge for the duration of the weekend. 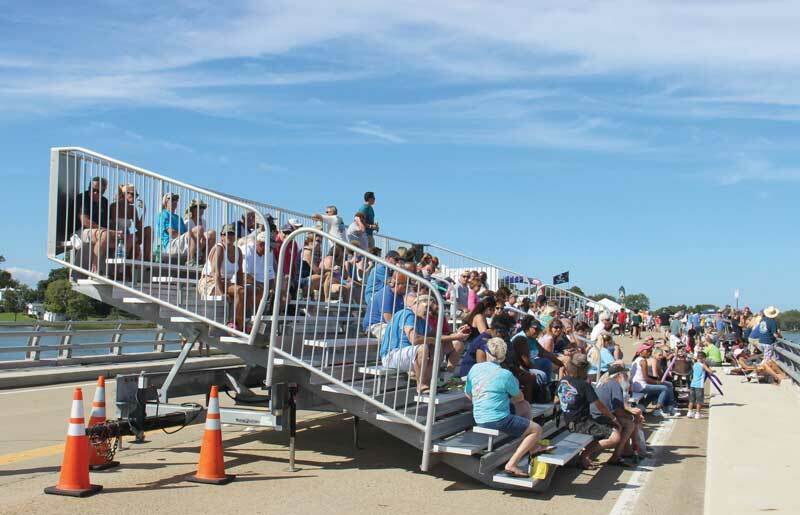 Music by Brackish Water Jamboree (Saturday, September 29) and Zen Mojo (Sunday, September 30) will entertain in the main spectator area of the Mercury Blvd Bridge between race heats (1 to 4 p.m. each day). Souvenir programs, annual limited edition T-shirts, as well as other collectibles, will be on sale. There will also be a car show, a children’s area, and pirates from Blackbeard’s Crew will return to pillage and educate. Some spectators choose to sit under shady trees, across from the race course. Outside food and beverages, coolers, pets (other than service animals), bikes, skates, hoverboards, and skateboards are not permitted. All bags are subject to search.